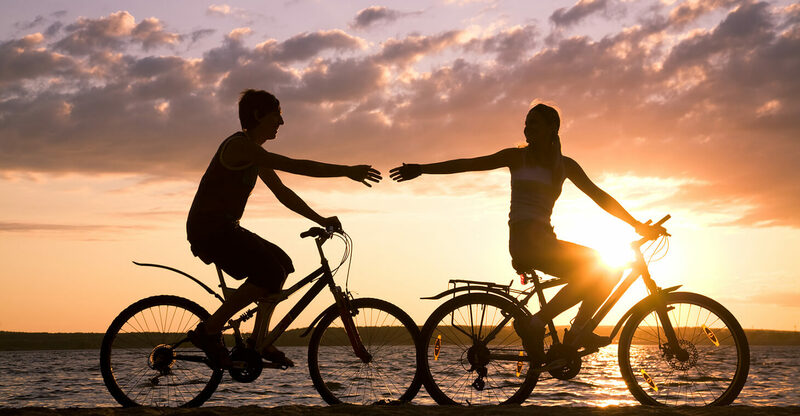 Keeping Melbourne Beach green, clean, and pristine is important to us and our guests at our eco-friendly bed and breakfast. We spend a lot of time enjoying everything the great outdoors has to offer, and it’s important that we return the favor by taking care of it. There are many unique and fun events to enjoy in the area that promote the well-being of the earth and the creatures who call it home. Join us this season to learn more about nature and revel in its beauty with unique and fun activities. We are proud to use local ingredients like fresh blueberries, strawberries, pineapple, mango, Indian River orange and grapefruit juice, and more! An electric car charging station is available for our guests to use. It’s turtle nesting season now, and we have special flashlights (that keep turtles safe) for guests to use when doing a night-time turtle walk on our beach, just steps from the inn. 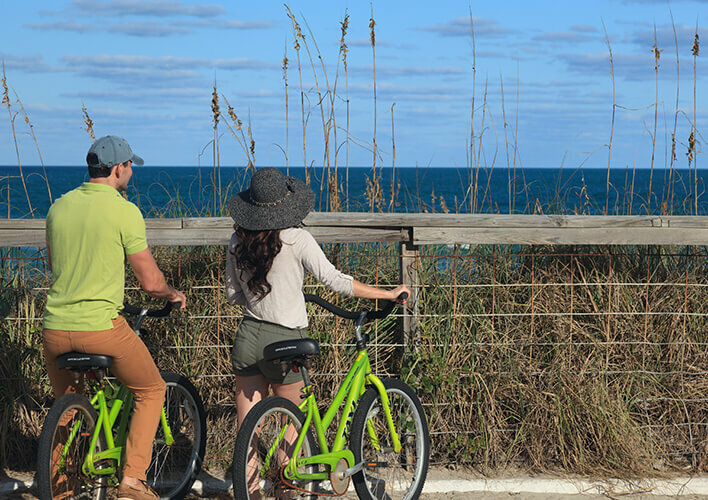 Take a ranger-led tour through the Sebastian Inlet State Park and learn all about the plants and animals that call this gorgeous area home. View upcoming dates here. 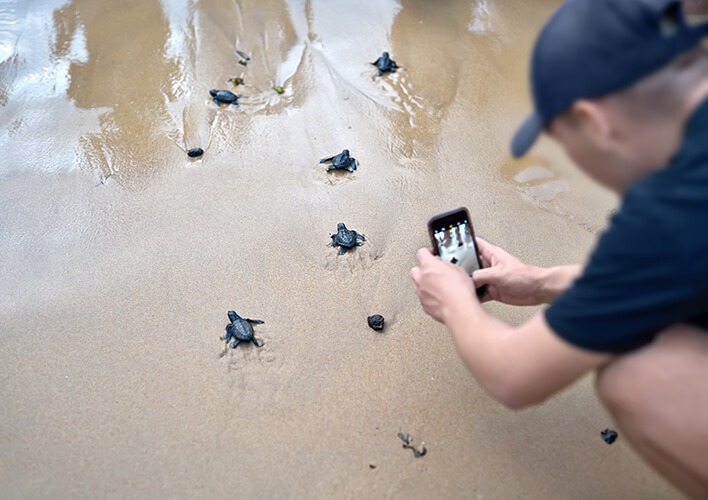 Unique ranger-led turtle walks are a must for guests wanting an authentic outdoor Melbourne Beach experience. 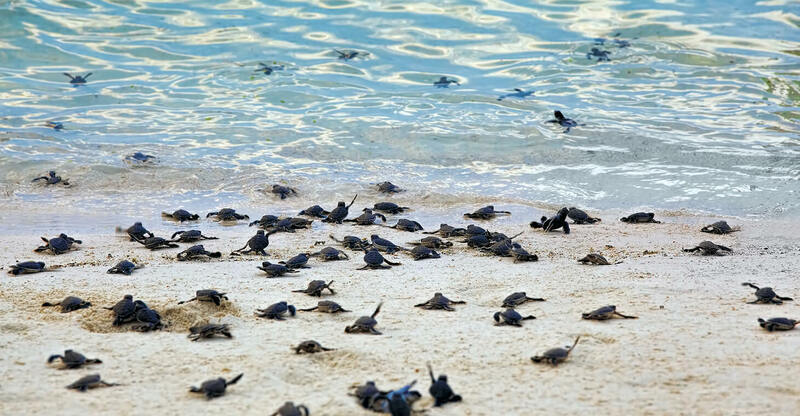 Witness loggerhead sea turtles lay eggs, crawl the beach, and swim into the ocean. These walks are available Friday through Tuesday in June and July. Sign up for a walk here. Be an angler for an afternoon! 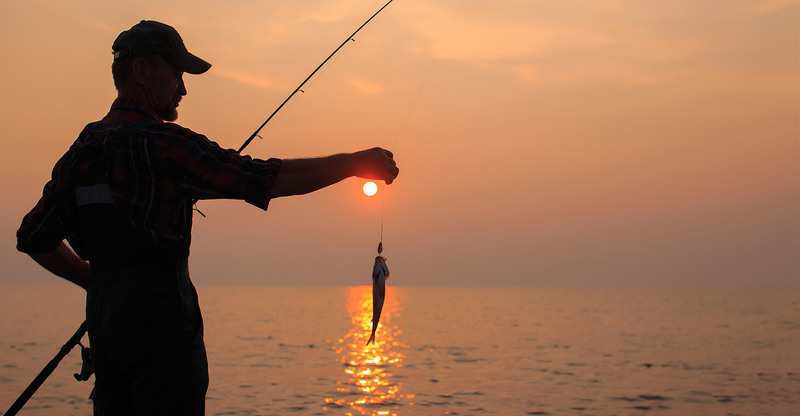 Try a two-hour Summer Surf Fishing Workshop! Learn all about different types of fish, the best tide and surf conditions for optimal fishing, how to bait hooks, how to use rods and reels, and more! View upcoming dates here. Visit the Barrier Island Center to learn all about beach cleanup, tagging fish, and other important initiatives that keep the area clean and safe. Enjoy a nice one-mile hike at Coconut Point Sanctuary. Take in the views or go birding. Participate in the Sebastian Inlet Fish Survey where you will gather data for the Reef Environmental Education Foundation as you snorkel. Visit a pick-your-own blueberry farm. or Pick blueberries at a local farm. When in season, this is a popular outing among locals and guests alike. 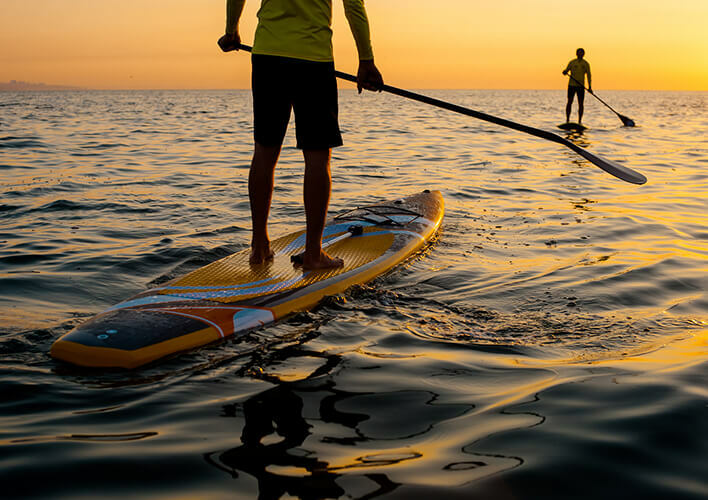 Try kayaking or paddle boarding on a hot, sunny day. You may even catch a glimpse of stingrays, manatees, and dolphins swimming nearby! Embark on a two hour river tour and spot ocean creatures as you glide across the waters. You will also learn a little more about the local birds and vegetation. Sail the Indian River and relax on the 32 foot sailing dock while the expert crew keeps everything running smoothly. 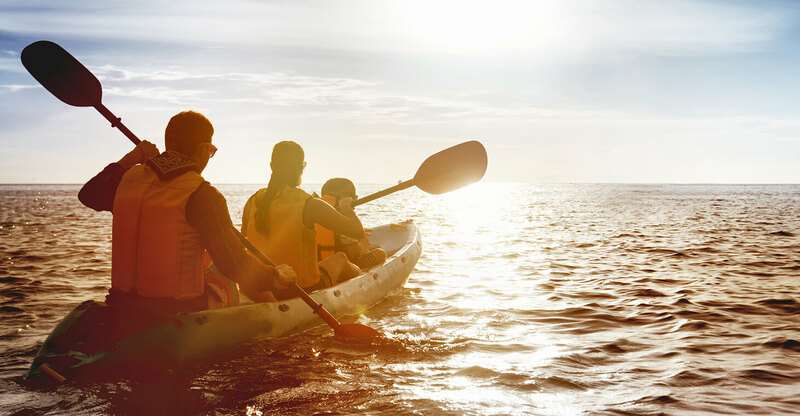 Join us this season to learn more about ways to enjoy the nature in Florida, revel in its beauty, and participate in unique and fun activities.